On the hills of San Martino Buon Albergo, is Tenuta Musella, one of the most beautiful estates of the Veneto region. Rich in forests, rivers, ancient courts and chapels, farming estates and houses, all within a single, completely fenced area. A splendid aristocratic villa, dating back to the seventeenth century, stands at the centre of the estate. The oldest roots of the family of the counts Muselli, presumably the first proprietors of the Tenuta, date back to the sixteenth century. But it is not until the second half of the nineteenth century that one hears about the winemaking tradition of the area, established by Cesare Trezza di Musella. He introduced innovative viticultural practices, thus initiating what was to become a major venture for the Tenuta. In 1990, the Tenuta loses its original unity, but in 1995 the winery purchases all the vineyards and structures that were eventually restored and converted into the cellars and offices. The estate is currently in the process of converting to biodynamics. 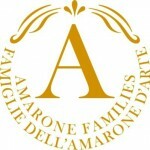 The Musella family is a member of “Le Famiglie dell’Amarone d’Arte” or The Amarone Families. 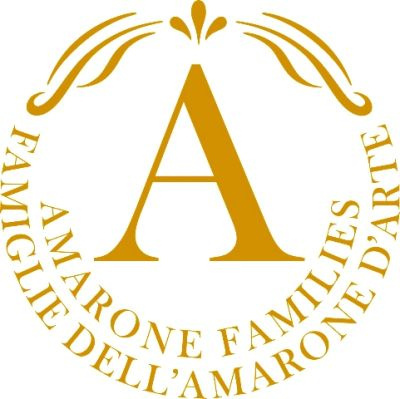 A very prestigious group composed of twelve historical producers who promote and protect the tradition, quality and integrity of Amarone.